Whooping cough is caused by Bordetella pertussis, a bacterium transmitted from person to person by coughing or sneezing (airborne transmission) or by contact with mucus from a runny nose. 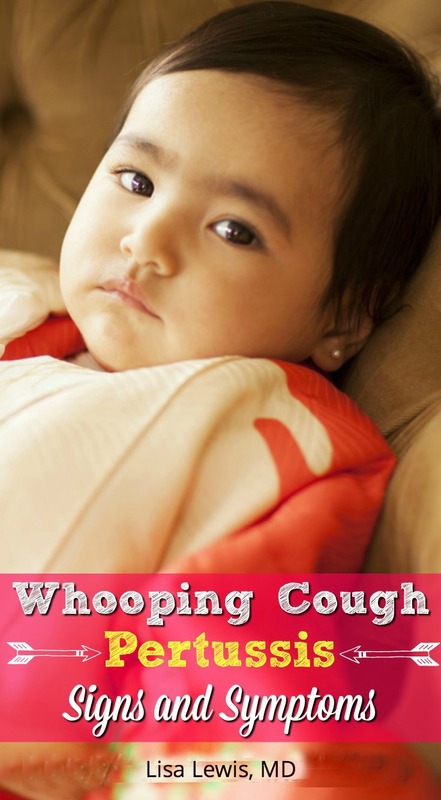 Whooping cough in babies may cause mild to severe coughing, difficulty breathing, and, tragically, death. In toddlers, older children, and adults, pertussis can cause respiratory illness or bronchitis. You should ask people who will be around your baby if they have been vaccinated against whooping cough. Babies typically start their pertussis vaccine regimen at age two months in combination with those for diphtheria and tetanus. This vaccine is called DTaP. Three doses are given in the first year of life, and the fourth is given at age twelve to fifteen months. Each vaccine helps build further immunity, giving better protection against whooping cough as the immune system matures. The worldwide goal is to vaccinate as many babies, children, adolescents, and adults against pertussis as possible. This practice helps establish “herd immunity.” That’s right—herd, as in cattle. Large groups of people who are all vaccinated and living in the same place can protect each other—and those living around them who cannot be or have not been vaccinated. Think of it as a community advantage. 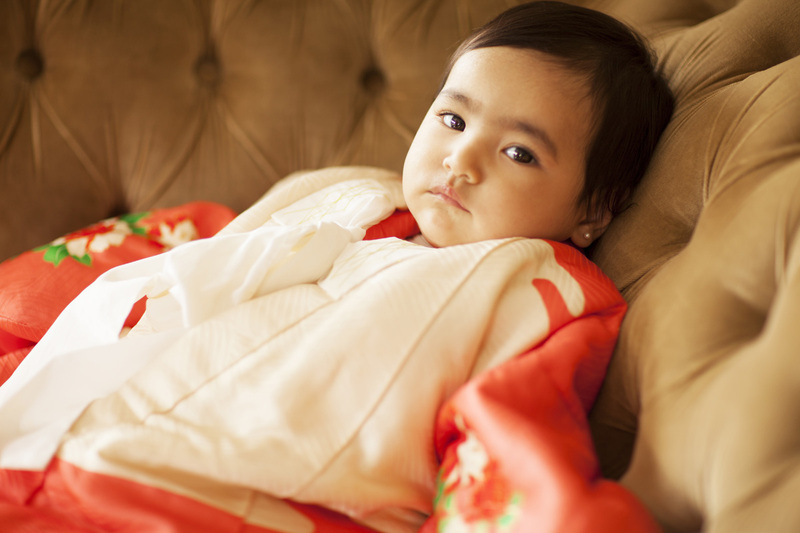 Many viruses or common colds start out the same way, so whooping cough may begin unnoticed. As the disease progresses, the cough worsens and comes in spells. The spells of coughing sound like a high-pitched “whoop.” Coughing may cause vomiting. The illness is exhausting. Little babies may stop breathing and should be watched closely (often in the hospital setting). To protect their unborn children, mothers who are pregnant and have not yet done so are encouraged to vaccinate. All adolescents and adults are recommended to receive the pertussis vaccine. Currently, the pertussis vaccine for adolescents and adults is combined with a tetanus vaccine. This vaccine is called Tdap. For more information on DTaP and Tdap, visit the CDC website here.